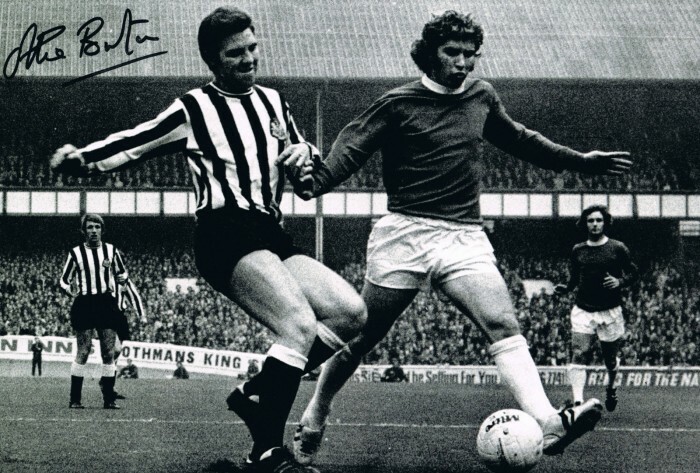 Excellent 12×8 licensed photo signed by Newcastle United legend Ollie Burton. 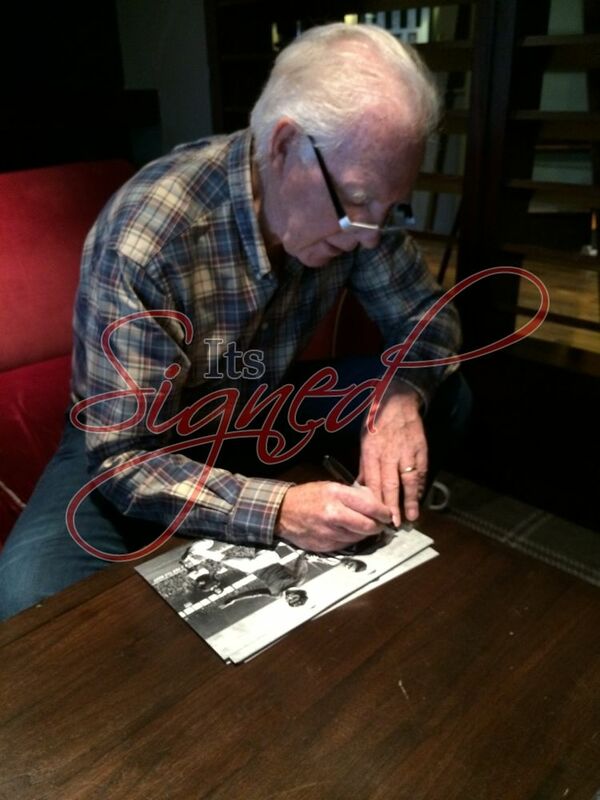 Signed during a Private signing with ItsSigned-Memorabilia. As we had a number of these items signed the position of signature may vary slightly. Will come with COA and photo proof.